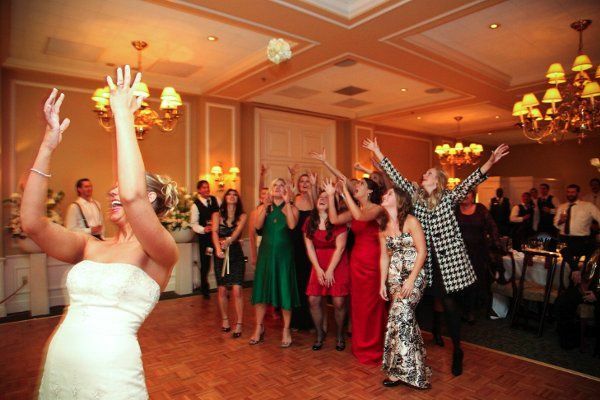 We specialize in making sure everyone at your wedding has a great time! We provide music entertainment to suit your individual needs. 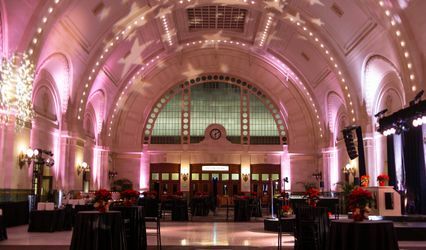 We can also provide uplighting, multiple sound systems, projectors, and karaoke! 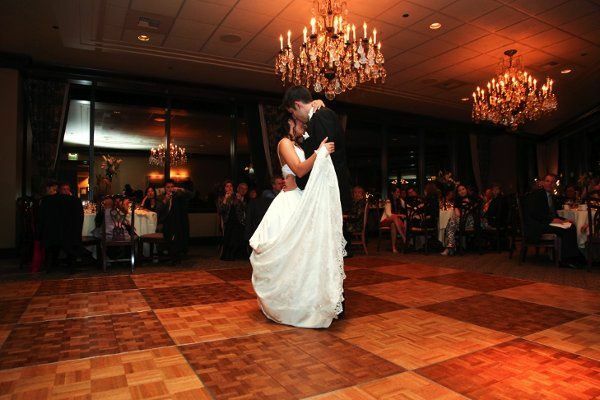 We can also help you find numerous high-quality vendors such as, caterers, photographers, florists, and videographers. Want to get in shape before your big day? We also know awesome personal trainers! 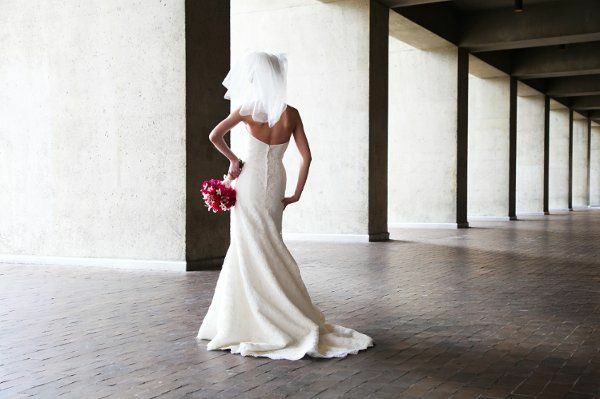 We take the time to make your big day all about you. Your wedding day is one of the most important days of your life. You deserve the best. Simply put: Mobile Celebrations is the best. 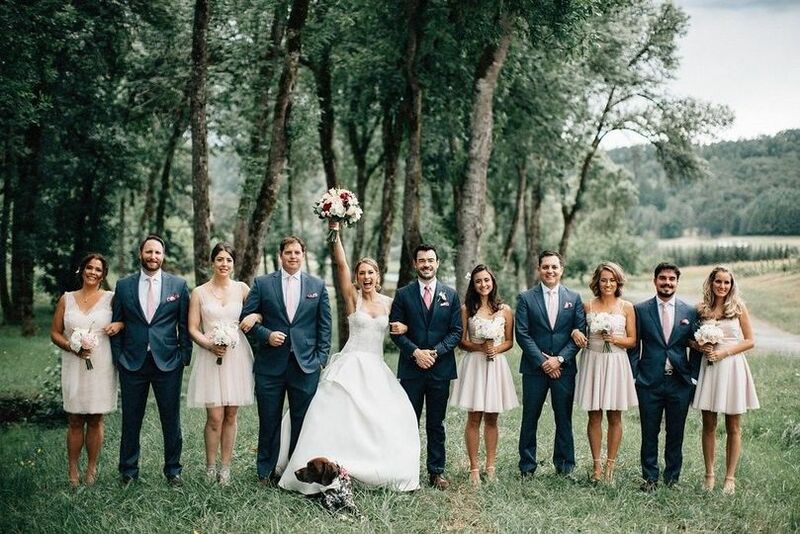 Call us now and let us help your wedding be the best it can be! Jay just did our wedding last night and did an amazing job. Extremely professional, took care of everything, never had to worry all night. Great mix of old and new music, really knows what he is doing. 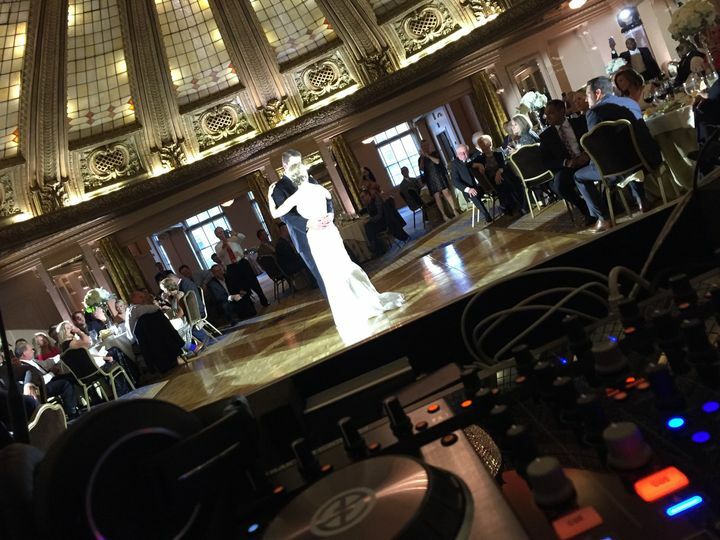 Would recommend him every time..
Jay Hayes is a first class DJ/emcee. The vision we had for our wedding day came true with the helps of Jay. We knew immediately after meeting Jay that he was our DJ. His personality and love for music (especially Justin Timberlake) was a perfect match for the party that we wanted our wedding to be. We were confident Jay would emcee with class, style and humor and he did not disappoint. 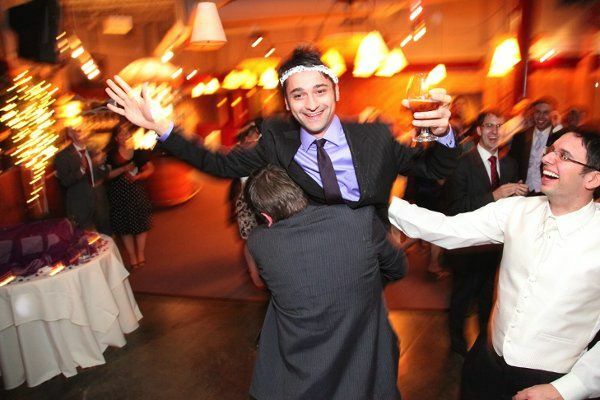 Flow was important to us and Jay knew exactly how to keep the party upbeat. Our Dance floor was never empty and he had EVERYONE dancing from the little tykes, the party animals, to our grandparents. 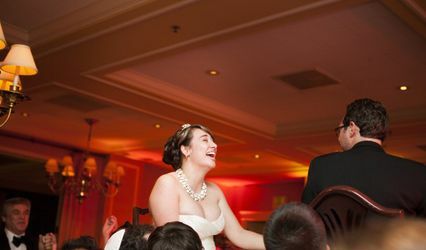 Never knew my Grandpa had those moves, so I thank you Jay for making our wedding a party! He had no problems accommodating some of our unusual wants. He set up for my Dad making a musical performance and found some songs we thought were impossible to play. We were lucky that Jay was recommended by our photographer Jean-Marcus Strole as they make a great team. You can tell Jay loves what he does and I would recommend him to anybody. 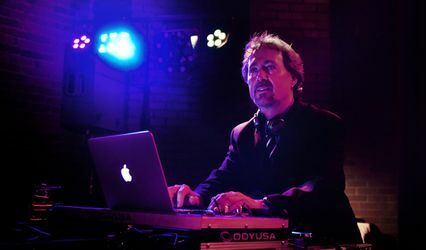 We look forward to asking Jay to DJ for other events down the road! I had Jay pick our music for the procession. The music he chose was so beautiful and touching I started crying even before coming out onto the deck to start walking down the aisle with my Dad. We received so many compliments on the music for the reception. Jay was great to work leading up to the wedding day and finalizing details. I highly recommend him for any event. Jay knows how to throw down the funky beat! He can get EVERYONE on the dancefloor. Not may DJs have a music education background, he know his music! Jay Hayes of Mobile Celebrations is amazing at his job. Truly one of the most fun, outgoing & skilled djs I know!